Our frozenMolokhia is harvested full green and intact, select good leaves then minced free from water or any foreign additional. 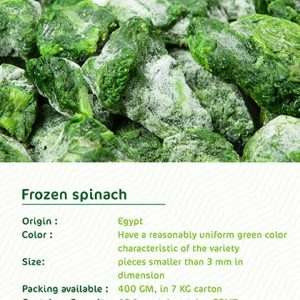 Our frozen green Egyptian molokhia which is harvested full green and intact , select good leaves then minced free from water or any foreign additional. A leafy vegetable, molokhia is used to prepare a very popular & delicious dish in Egyptian and Lebanese cuisine. It is served as a kind of soup over rice, with cooked meat or chicken, grilled pieces of Arabic bread, and a mix dressing of grape vinegar and chopped onions. The Egyptian gumbo is sweet and distinctive. 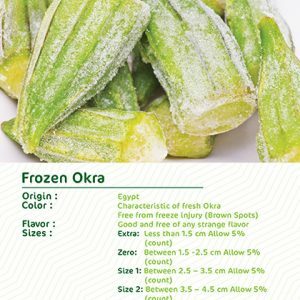 The frozen okra is located in its green color. Beside that , We have many varieties, we are proud to produce many kinds of zero sizes, excellent, and others .It has a similar varietal characteristic as a good flavor and odor has a good appearance, it is free of sand, grit, or silt. (a)- Whole okra consists of whole pods of any length . it may possess an edible portion of the cap.The okra length is measured By measuring from the outer point of the tip of the bursa to The outer point of the trunk. (b)- Cut okra is trimmed or untrimmed whole pods, it may possess an edible portion of the cap, and have been cut transversely into pieces of approximate uniform length. The length of a unit of cut okra is determined by measuring the longitudinal axis of the unit. We offer you the Okra which is harvested from our own farm . as we have used hybrid seeds , the processing technique ensures that our Okra can be consumed for a longer period of time. 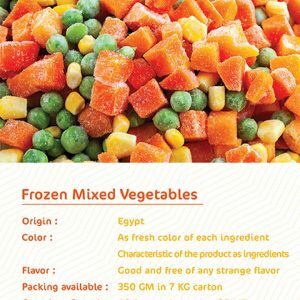 Foodex provide frozen spinach throughout the year.They contain multivitamins. We consider it a treasure. It is requested by most partners regarding to its value. We are proud to offer It with the best quality. savoy spinach, semi-savoy spinach and smooth leaf spinach. Our high quality components depend on advanced techniques. 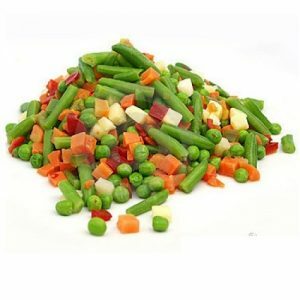 Our products are packed in various sizes and weights are packed according to specific requirements, which are the needs of our valued customers. We offer products at cost-effective prices. 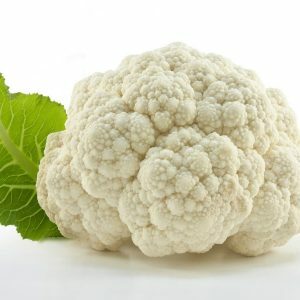 Frozen white flower is the healthiest vegetables cut fresh and tasty we promise that it will be the best product. Cut from roots and washed to be ready for IQF then packing. Main office : 30 st El-Wafaa Tanta stadium district , Tanta Egypt. Factory: Met Kanana Tokh , El-Qalubia government , Egypt.